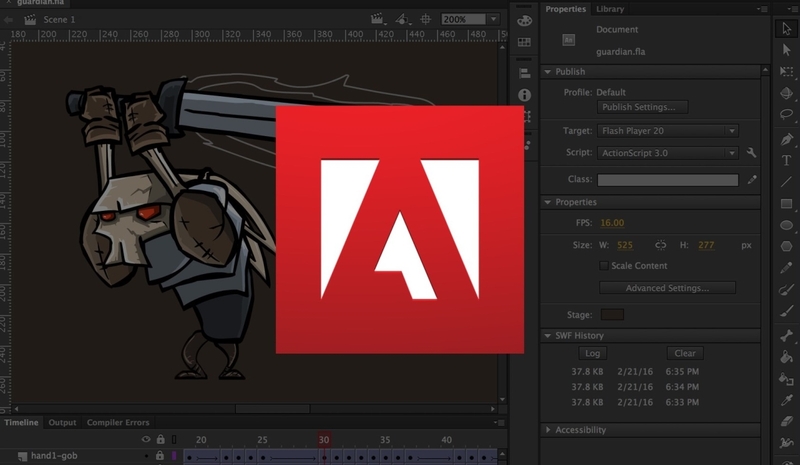 Introduction to Animation is an activity-based syllabus that teaches skills for animation design and development using Adobe tools. Each activity contains a small task within so students are learning and refining their skills as they complete each task. Each activity also contains student guides to use in order to learn the technical skills required to complete each task .